Tanekin kefir-yogurt starter contains live active bacteria and cultures at room temperature on the counter: no yogurt maker required! 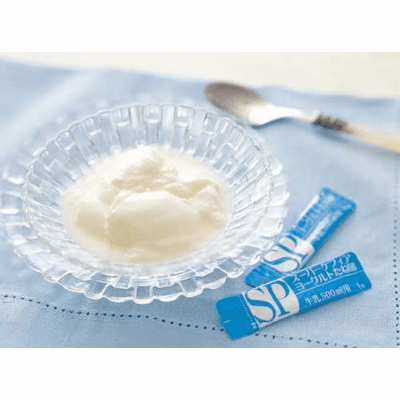 One packet of our yogurt starter can be used to make unlimited amounts of homemade yogurt as it can be serially cultured, reserving a small amount of yogurt from the current batch to inoculate the next batch of homemade yogurt. 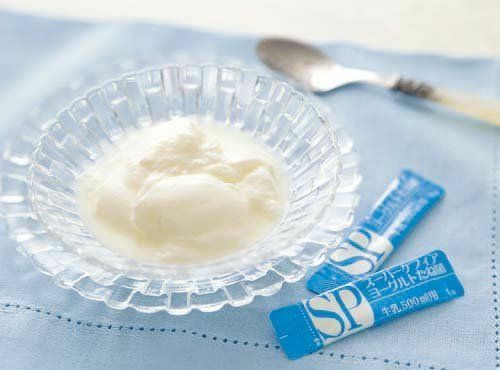 With care, this yogurt culture can be used to make homemade style yogurt indefinitely. - Mild flavor makes an excellent base for dressings and smoothies - This is a drinkable yogurt unlike the Matsoni/Caspian Sea yogurt and kefir grains - Cultures at 70-78°F, no yogurt maker required! - Reusable culture, a little maintained from each batch can be used to make the next batch. Description: Our Tanekin yogurt starter makes a wonderful cultured beverage. 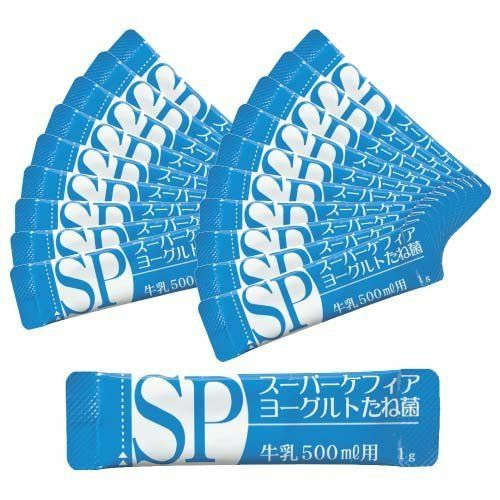 Originating from Japan, it has a number of uses including making an excellent base for salad dressings, healthy breakfast, or at any time of the day. This yogurt culture can also be added to milk and consumed as a dairy beverage. Doing so adds beneficial cultures to the milk and many people feel it helps replace beneficial bacteria lost during the pasteurization process. 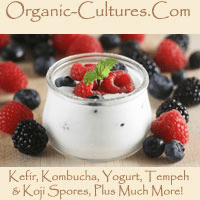 How to Make Tanekin Kefir Yogurt: As a mesophilic yogurt culture, this yogurt starter cultures at room temperature. To make a batch of homemade yogurt, the yogurt culture is simply added to milk, stirred, and then allowed to culture on the counter before being placed in the refrigerator. This yogurt culture can be serially cultured: a small amount of homemade yogurt from the current batch is reserved to inoculate the next batch of homemade yogurt. 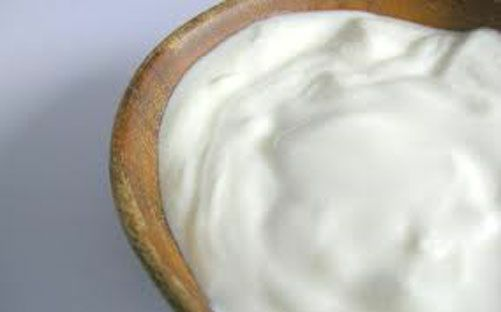 With proper care, the Tanekin kefir yogurt culture can be used to make homemade yogurt indefinitely. Just save some of the last batches as a starter for the next batch. Our yogurt starter is maintained on organic cows milk, packaged and shipped fresh to you. This item comes with two dry packets of starter, one to start and the second for a backup. Now you can enjoy an endless supply of fresh yogurt without ever having to buy another thing, except milk. This culture requires no heating or cooking in its production. Each item contains 2 dry packets of dairy yogurt starter, direct from Japan.